Based in Manchester our aim is to become your trusted adviser. 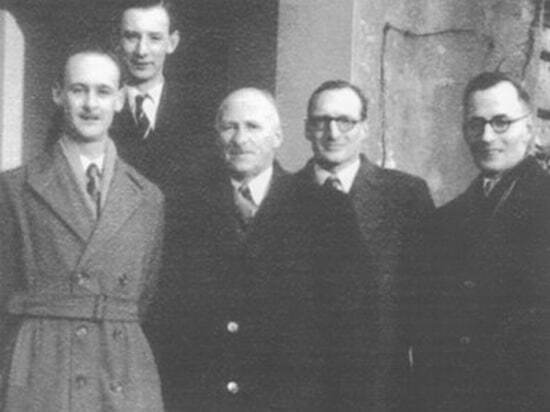 Our roots can be traced back to Ernest Royce who set up the business in 1911. 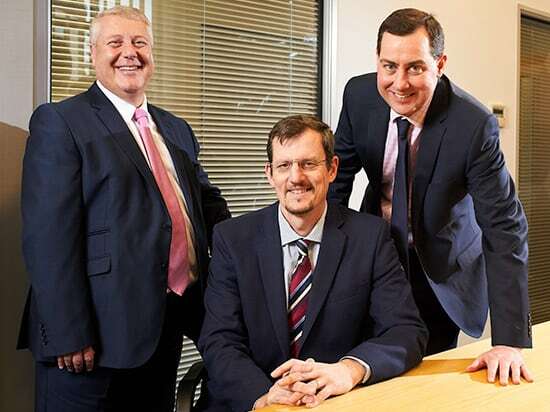 Over the past 100 years, we’ve become one of the best-known and highly respected firms of Chartered Accountants in the North West and North Wales. Naturally, we are proud of our heritage. However, our commitment to technology, proactivity and a director-led approach means we are always looking to the future. From our offices in Manchester, North Wales and London we work with individuals and businesses. Typically, we work with people who require assistance navigating our increasingly complex taxation system and advice on ways to minimise their liabilities. From start-ups and high-growth businesses, to those with higher turnovers which require an audit we work with all types of business. We work very hard to ensure that your interests are at the heart of everything we do. Coupled with our director-led approach that means many of our relationships with both clients and other professionals date back many decades. If you would like to understand how a proactive and director-led approach can make a difference to your and your business, please don’t hesitate to get in touch.